My favourite quarterback has officially retired from the game. Known for taking risks, it has created many huge plays and also heartbreaks. Of course, I will continue to support Green Bay Packers. 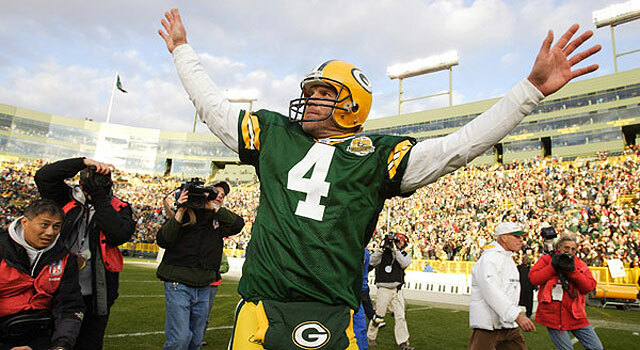 Have fun watching the game on the TV, Brett Favre. It has been a pleasure watching you throwing the football on the football field.